Chance the Rapper shared a cover of Kanye West’s “Family Matters” a few weeks back, and now he's returned with an accompanying video to go along with the heartwarming ballad. Ever the one to make nostalgic magic out of real records (“Sunday Candy,” “Everything’s Good”), Chance evinces nothing but family pride on the joyful record and the video is a perfect compliment. Featuring performance footage from recent shows like the Pitchfork Music Festival, and candid moments behind the scenes, “Family Matters” is as much a preview for Chano’s ongoing tour of the same name as it is a warm home video. 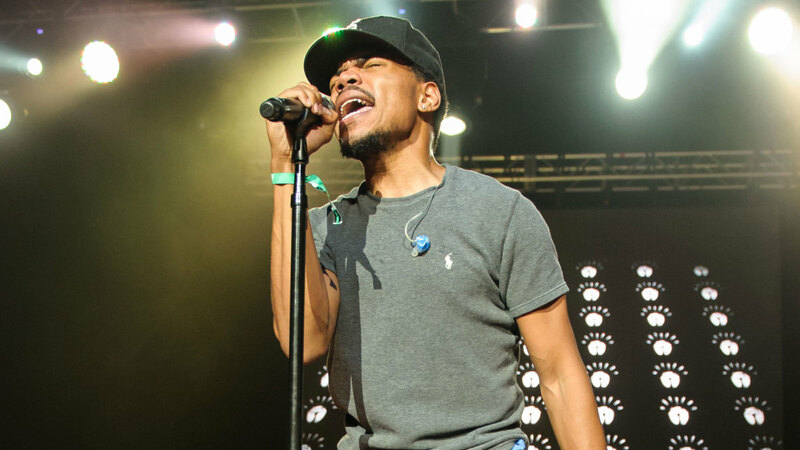 Last weekend, the rapper teased a third solo mixtape during his set at Austin City Limits. Check out Chance’s new video below.